Nothing beats a classic, right? I soaked off my pink breast cancer awareness gel mani and noticed how long beautiful my natural nails looked underneath. I really liked the look of them, but wanted to make them pop just a bit more by rocking a natural looking french manicure. I've had a lot of people leave questions about doing a french manicure with gel polish on my DIY Gel Nails tutorial, so I figured I'd take a few pictures of the process and show a few tips to getting the perfect, easy, classic french mani. I started by prepping my natural nails for the gel polish application. If you're unfamiliar with gels or if you need some instructions be sure to read my DIY Gel Nails tutorial- it's very detailed and includes step-by-step instructions on the entire process. I filed and shaped my nails, pushed my cuticles back, buffed to remove the shine, and dehydrated the nails with Gelish Cleanser (if you don't have this, 99% alcohol will do just fine). Then I applied the pH bond (if you don't have this either don't worry- you can skip it. Just be very very sure to dehydrate the nail extremely well. Sometimes I do it 3 times just to be sure). Next, I applied my my base coat and cured under the LED lamp. 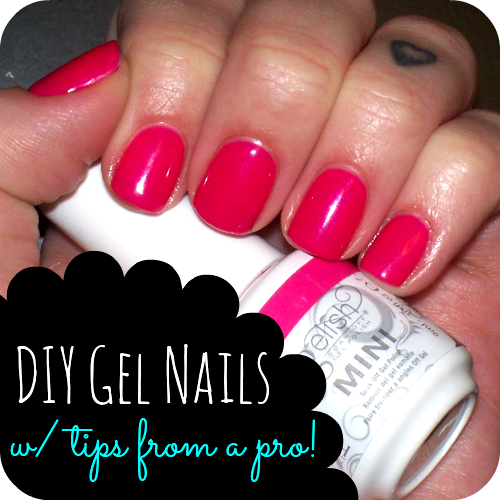 Use a dry, lint-free nail wipe to remove the tacky layer of gel after curing. For the next step you will need either a nail brush or a Q-tip, plus an orangewood stick and a little bit of alcohol. Next, I applied my first thin coat of white gel just to the tips of my nails. I held the brush horizontal to my nails and tried to follow my nail's natural white. Now, this part isn't going to be perfect at first, but we can go back and fix it. 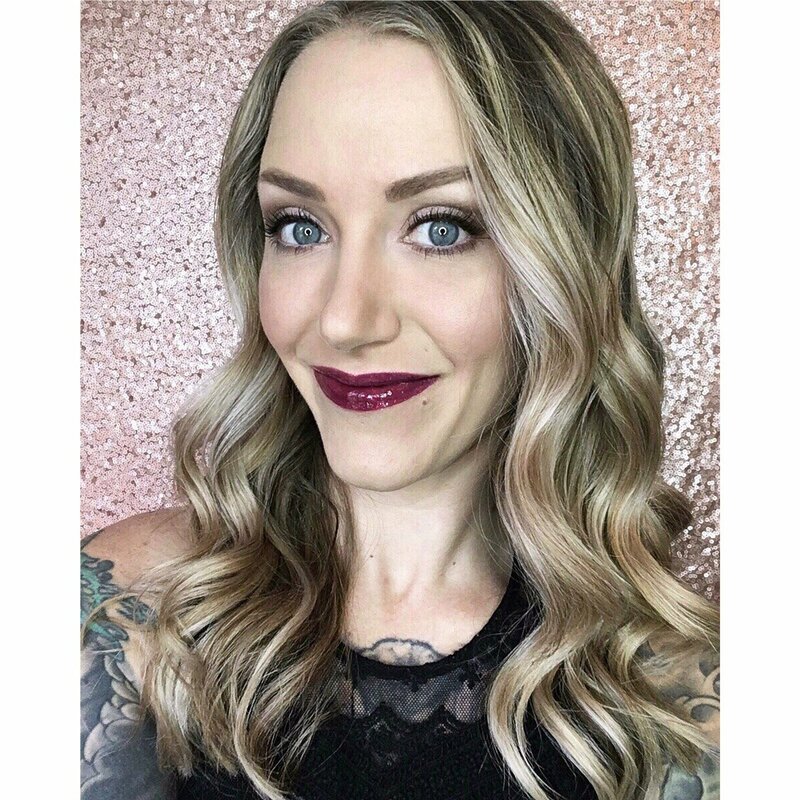 Don't use too much gel- if you don't have the coverage you like you can add a second coat, but do not apply it too thickly or the gel will ripple while curing (an indication that you are using too much product). If your white "smile line" isn't perfect or if you got some gel on the skin you can fix that before you cure the gel. And if you feel like you completely mess up the white and want to start over, don't panic! Get a dry nail wipe and wipe off all of the white gel and try again. As long as you haven't cured it you have some room to play around. Dip just the tip of your nail brush (or Q-tip) into the alcohol and then gently dab it on a paper towel to remove excess alcohol. You don't want the brush to be saturated...just lightly wet. If it's too wet the alcohol will pool or drip into the whites and it will run everywhere. Use the brush to lightly wipe away any white areas you're unhappy with. I use the brush for the smile line and the pointed end of an orangewood stick to get the gel off the skin and cuticles. Make sure you have it exactly how you like it and then cure. 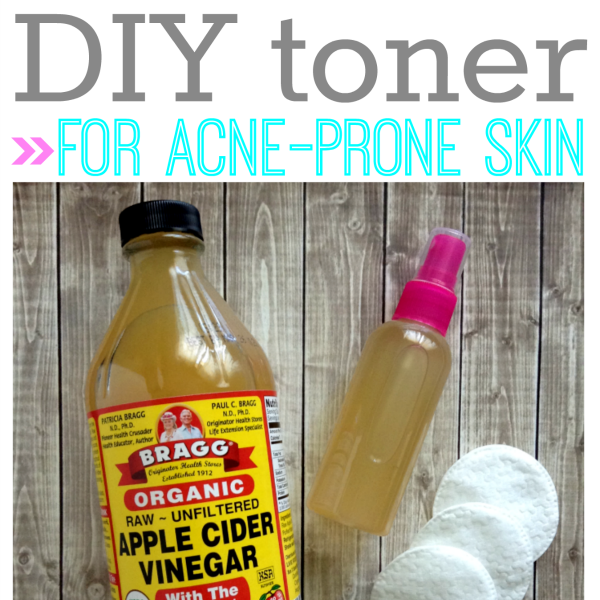 Add another coat of white on top of this, clean it up and perfect your line again, and then cure again. Remember to do thin, even coats. Then you can seal it with the top coat. I prefer 2 coats of top coat for an ultra shiny, smooth finish. 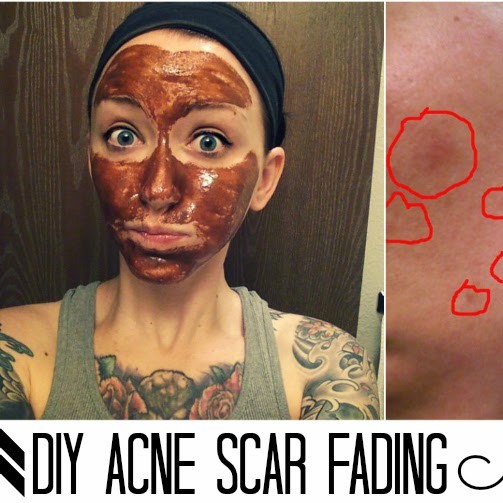 Make sure to cure in between each coat! 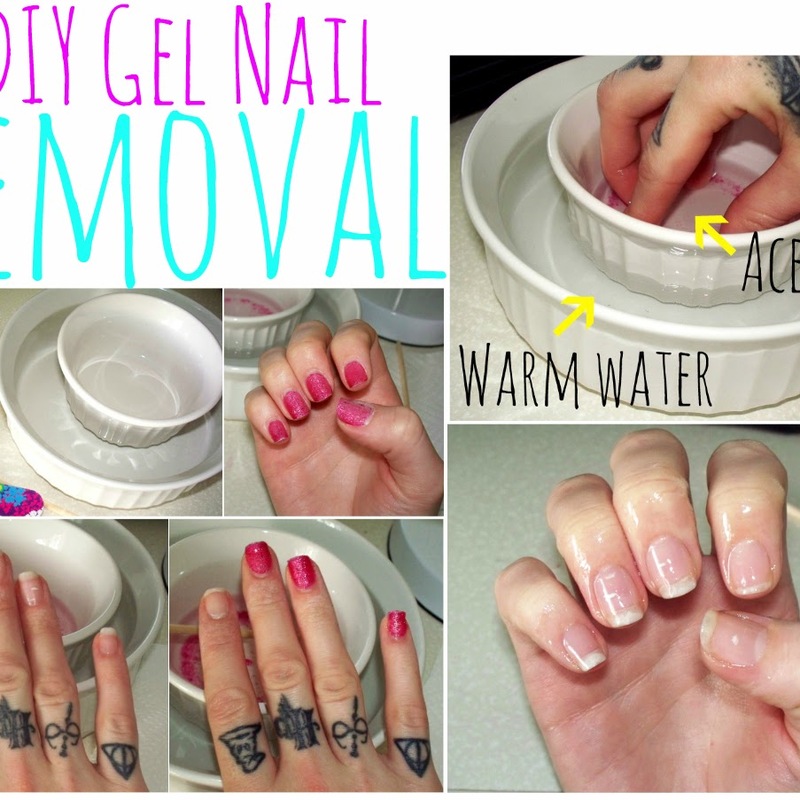 Then use the Gelish Cleanser (or 99% alcohol) on a nail wipe and remove the final tacky layer. Finish with a little bit of cuticle oil and you're done. If you still have a little bit of white gel on the skin around your nails you can use another Q-tip with some acetone and wipe it off. If you're like me you can leave it and it should peel off the next time you shower...or hand wash your dishes. You should end up with a crisp pink and white french manicure. Perfecting your smile line may take some practice. I suggest practicing a few times before actually sitting down to do your gels and without curing them- just apply the white directly on your natural nail with no base coat and practice applying it and cleaning it up with the brush so you can get the feel of it. When you feel confident enough, go for it! So there you have it. 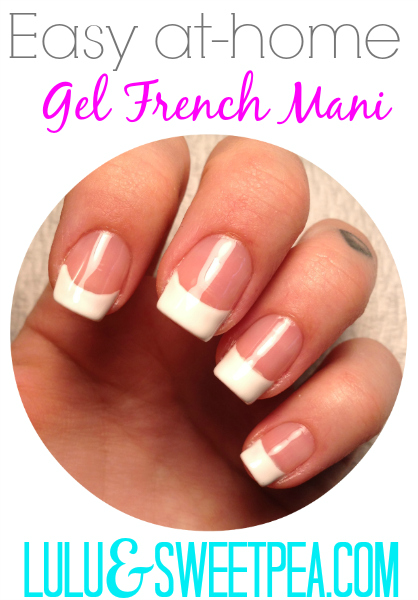 A quick & easy french manicure. Who's ready to try it? !